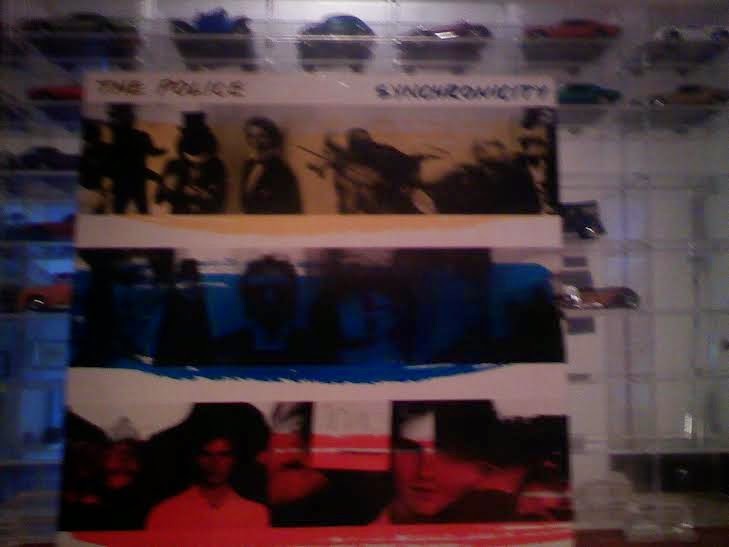 The Police Synchronicity album was one of my favorites as an adolescent. The vinyl album collection in our household was rather impressive. So much so that I wonder if my father still has it. Maybe shoved into a corner of the basement. I was always hounding my father to join one of those record clubs, and eventually he did, and let me pick some of the albums. This was the first one I chose. Oh No, It's Devo was probably the second. I'm not sure how many boxes our communal record collection filled, but it was many. I haven't exactly bought a phonograph to play any of the new old records I'm collecting, and I'm not sure if I will, or if I'd play them at all. At least not the ones I am collecting that are first pressings. I don't miss the whole experience of playing vinyl records, and because I have a tin ear I can't really tell the difference between a vinyl record and a digital file all my musician friends keep explaining to me. What I love about these albums is the artifact itself. The cover, the liner notes, the various record label stickers I remember from my formative years. Mercury and Casablanca have to be two of the most evocative labels for me. For some reason I can tell you what record label released an album in 1975 from fifty feet away, but I have no idea what I ate for lunch. 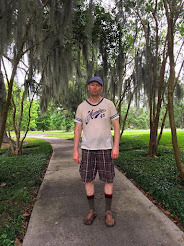 The Synchronicity album is almost marred by the huge success of the Every Breath You Take single. The songs Synchronicity I and II are the ones I listen to mostly these days. But this was the album that made The Police, especially Sting, superstars.